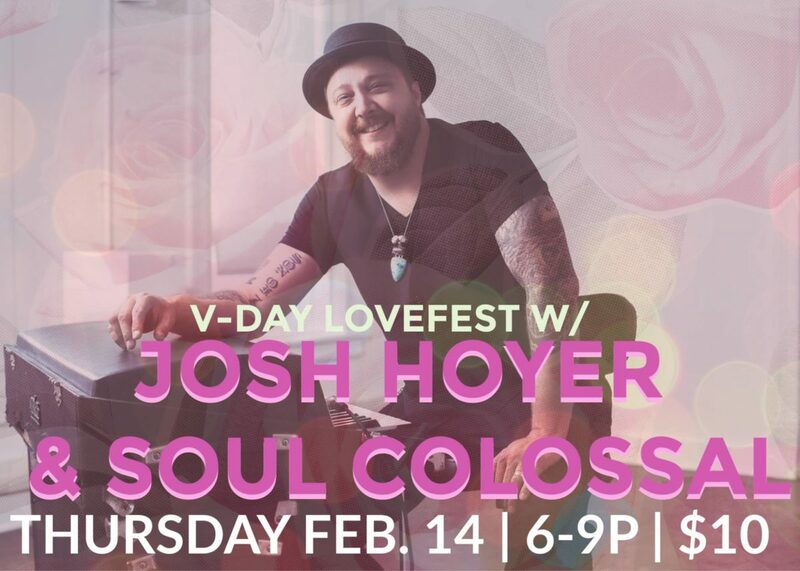 Come warm up on a cold February night with some hot soul and Funk from Lincoln’s own Josh Hoyer & Soul Colossal! Spend the evening with your love or just your love of music and a good time! We will have the place decked out for the occasion with candles and all that romantic crap we love! Heres the ticket link, friends! Light snacks and heavy drinks!